2008 is the year of Stephenie Meyer what with the huge success of Breaking Dawn this summer and the fall release of Twilight. 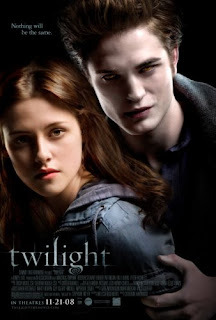 Earlier this month the official poster and movie trailer were released for Twilight. With the movie only a little over a month away here's a look. From Official Twilight Poster release to movie release they maintained a hype for movie. As promised they delivered a good content movie. Last i have watched Twilight movie on Terrarium tv. Through firestick we have enjoyed it our smart tv too.